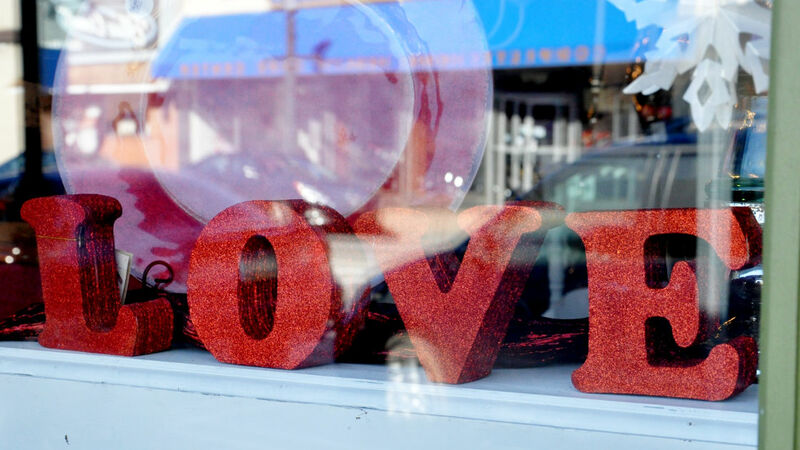 Glenside makes for a great place to find a thoughtful gift for your loved one. 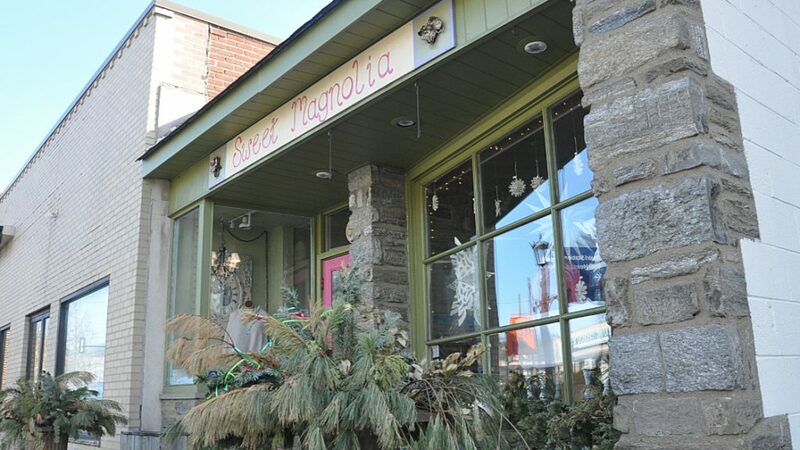 With Valentine’s Day upon us, it’s a good time to hit the sidewalks of downtown Glenside and browse the gifts and crafts of Sweet Magnolia. You can also order online from their website. Click here to shop for more. 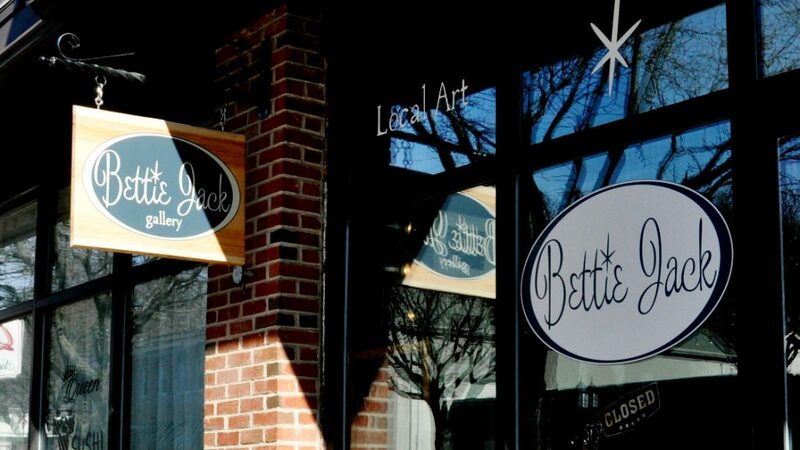 Meanwhile over in Keswick Village, Bettie Jack delights with an eclectic array of local art, up-styled clothes, and vintage wares. We probably spent a good half-hour digging through the collection of metal letters salvaged from a sign-making shop in Philadelphia. Lots of other pleasant surprises as well.